Google Chromecast. What is it and why do I need one? The Chromecast is a handy little gadget that we all need in our lives. 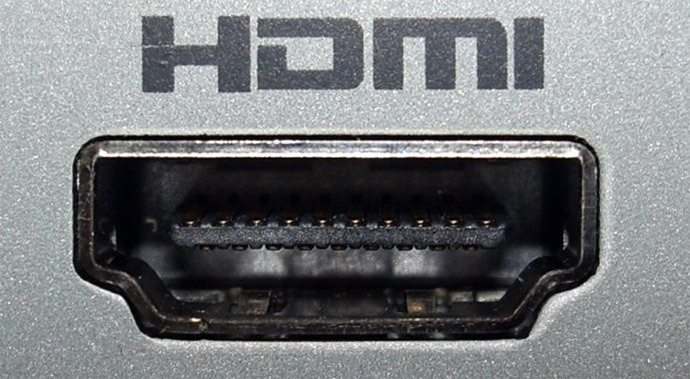 This small HDMI dongle (it’s not much bigger than a USB stick) turns any TV or monitor into a portal for online entertainment, and does it for around €40. You can get in a few places but your best bet is the Google Play Store. Postage is free and you’re buying direct from the source which always has its benefits. The Chromecast is made by Google, but it works with almost any device; laptops (Windows and Mac), phones (Android,iOS and even Windows Phone!) and your Android and Apple tablets. This is the best feature of the Chromecast — you can use the devices you already own to send video, audio and images to your big screen. Your Chromecast uses your home WiFi to send images, movies and music from one device to another. You initiate the transfer from your phone or computer, but then the Chromecast takes over and downloads and streams directly from the web for content that’s hosted online. This means it needs a fairly fast connection. Try to have your Chromecast as close as possible to your router as walls, wires and pipes will only get in the way of the WiFi. If this is not possible due to the location of one or both, we have a range of devices that can extend and strengthen your WiFi signal. The TV you are casting to and the device you are casting from must be on the same WiFi network. There are apps for Android and iOS to set up your Chromecast, but you can also use any Windows or Mac computer. Just fire up your web browser and head over to the Chromecast set up page and you’ll be directed to install a small application that gets you started. Follow the simple instructions and you’ll soon be ready to cast. You can also use your smartphone to get things set up. Look for the Chromecast app in Google Play for Android devices, or in the App Store for your iPhone or iPad. Install the app and open it to get started. Google cast is now built into may apps on both your smartphone and the web. You’ll find a cast icon (it looks like a tiny TV with the WiFi icon to the side) in the upper right on apps like Google Play Movies and TV, Netflix, Spotify and YouTube, on both your phone and on the web. Just click it or tap on it when you see it, and the rest is pretty automatic. You’ll have to choose which device to cast to if you have more than one, but all the heavy lifting is done for you. The list of apps with Google cast support grows every day. The Chromecast is a nifty plug and play device that’s definitely worth the €40 price tag. You can contact us here in Bridge PC Repair on 051 560767 if you’d like to learn more or to get one of our techies out to do it for you! Ronan is the Director and brains behind Bridge PC Repair. With over ten years experience in the technology industry, sure he knows it all.